Since the advent of the video-sharing site YouTube in 2005 and the ever-growing popularity of TV talent shows, there has been no shortage of gifted performers permeating popular culture. But, for every Grammy-winning, multi-octave vocalist like Kelly Clarkson, there is an auto-tuned, flash in the pan, internet sensation akin to Rebecca Black. Basically, quality control leaves something to be desired. “To get into Stardust is a tremendous achievement. 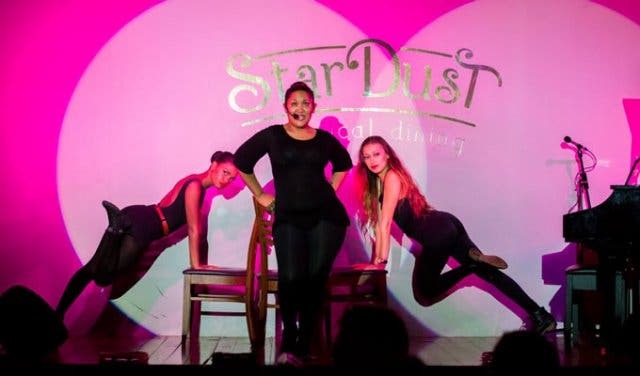 I would say that it is probably easier to get into one of the musicals in Cape Town than it is to get into Stardust. Our criteria is that we will not take anyone that we can’t slot in amongst our medium range performers and above,” says owner Lionel Liepaz. 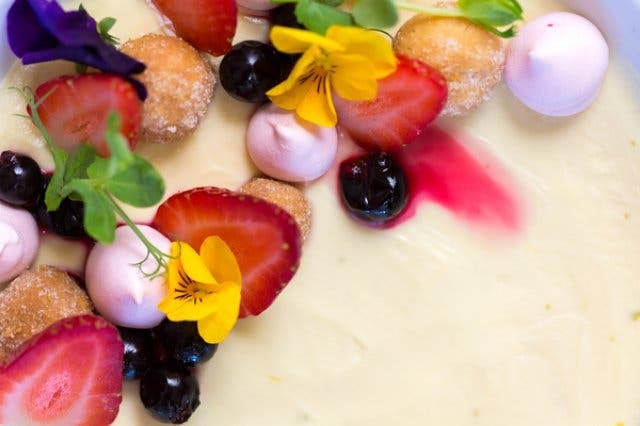 The restaurant, which was previously situated in Rondebosch, is now housed in the hip Woodstock area of the Mother City in a heritage building that used to be a bank back in 1902. 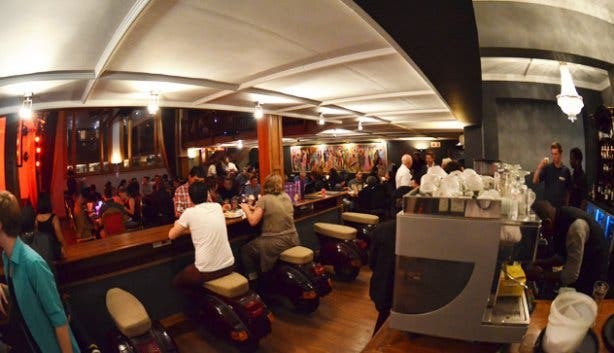 The new location has lent itself to attracting clientele beyond the Southern Suburbs, and the interior features quirky design elements like bar stools made from Vespas, an upside down baby grand piano suspended from the roof and a bank vault. Of course, the vault isn’t purely aesthetic as it does house the establishment’s booze supply behind a 30-cm thick steel door. The building could easily be an old opera theatre in Paris or London with genuine woodwork dating back almost two centuries. More importantly perhaps is the fact that the new space is also significantly larger and more equipped to facilitate Stardust’s famed theatrical dining experience. 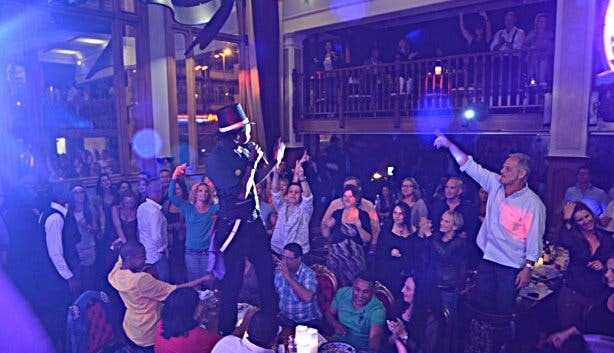 This means that, in between taking orders and serving dishes from the eatery’s Mediterranean and North African –inspired menu, the waiters now have a bigger stage to flaunt their powerful pipes. 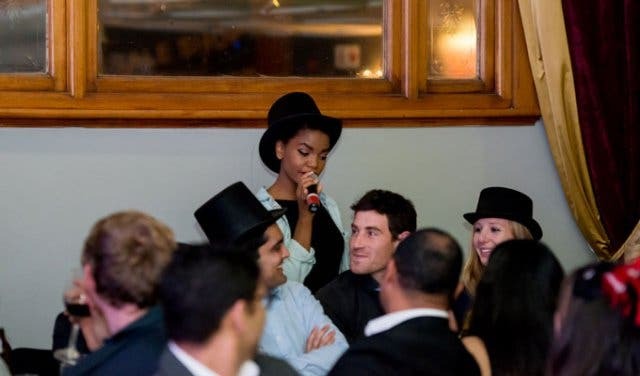 Expect to be entertained by the perfomers’ pitch-perfect renditions of hits made famous by the likes of Adele, Miriam Makeba, Beyoncé and even Rihanna; by the way, you can look forward to a vast improvement on the latter mentioned popstar’s less-than-impressive vocals. But while the stage may still be somewhat small compared to that of grand concert halls, the platform is nonetheless rather substantial. 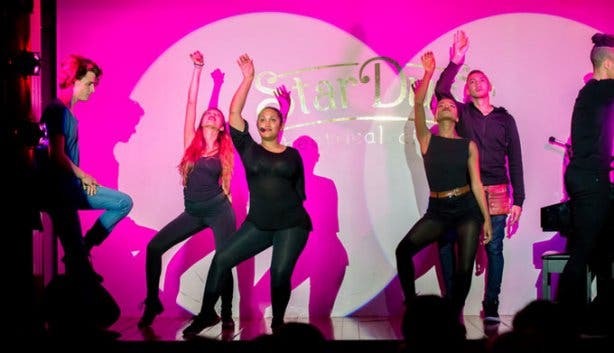 Since opening its doors more than a decade ago, Stardust has nurtured the talents of a number of accomplished performers. Case in point: the afro-soul singer Nomfusi, who released her debut album, Kwazibani, in 2009 and has gone on to make a name for herself both locally and internationally. The pint-sized star even appeared as a young Miriam Makeba in the big-screen adaptation of Nelson Mandela’s autobiography Mandela: A Long Walk to Freedom. “When Nomfusi first came to us, she only knew gospel music and had not performed any other genre. One day she came to me and said, ‘I won’t be able to work my shift tonight because I am singing at the opening of the One & Only,’ and I asked, ‘well, who are you singing with?’ and she said ‘Mariah Carey’,” recalls Lionel. 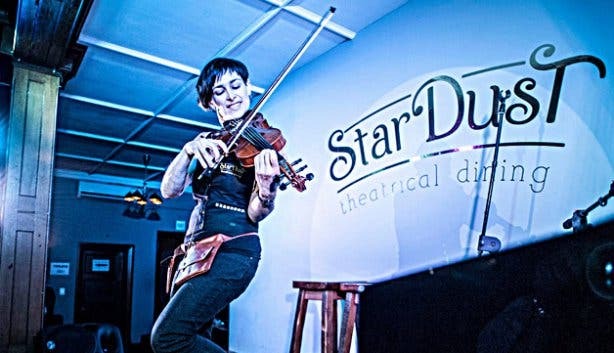 Other notable names who paid their dues at Stardust include rocker and SA Idols finalist Graeme Watkins, who now performs in his namesake band The Graeme Watkins Project, and R&B star Mathew Gold, who is best known for lending his smooth vocals to electronic swing duo Goodluck in the hit ‘Taking It Easy’. The 2016 winner of The Voice SA, Richard Stirton also graced the Stardust floor on his music making journey. 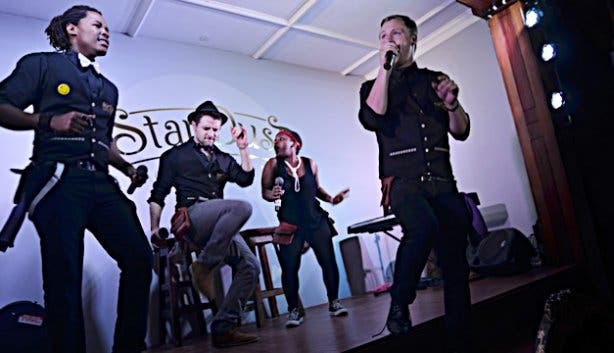 And as for the future, the popular Woodstock restaurant will also be adding an outdoor deck to set up yet another opportunity for the talented musos of the Mother City to showcase their abilities. “What we intend to do on the deck is to get young people that have bands to come and play their music there without charge. 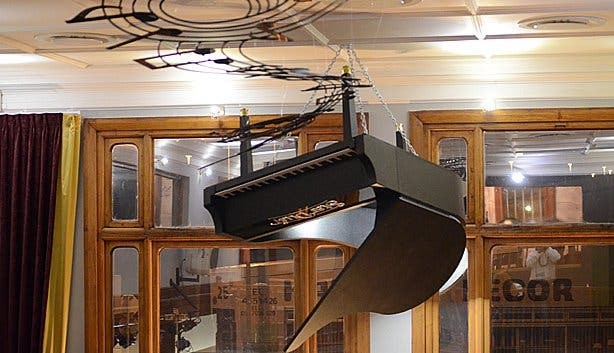 So it will be a musical environment building that has several things happening at the same time,” Lionel adds. 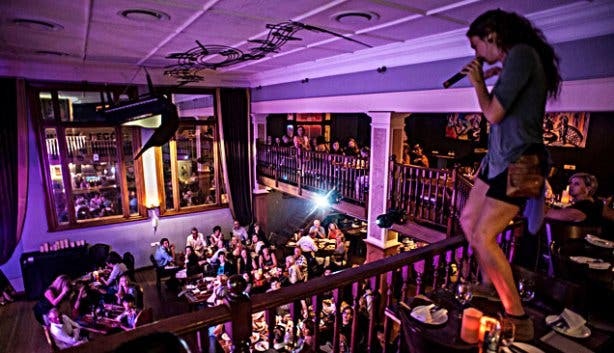 So next time you are in the mood for dinner and a show in Cape Town, opt for a night at Stardust and don’t be surprised if you are so impressed by the talent that you swivel in your chair like Christina Aguilera picking teams on The Voice. 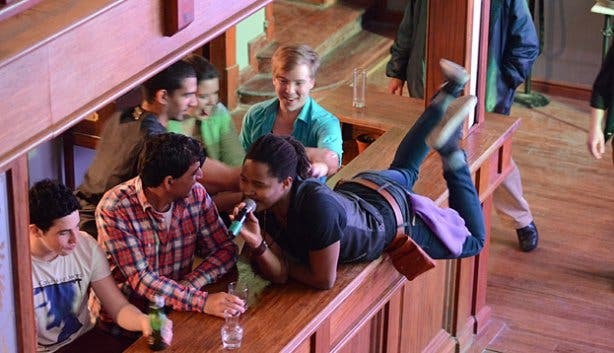 Tip: Dancing on the tables is a regular occurrence, and it is, in fact, encouraged. And if you think it may place you in too much of a precarious situation, fear not; the tables have now been reinforced, so you can let loose! The Bill: The starters range from single-serving options like traditional spanakopita and falafels for R65 to a Mediterranean meze, which offers servings for two at R125 or for four at R235. 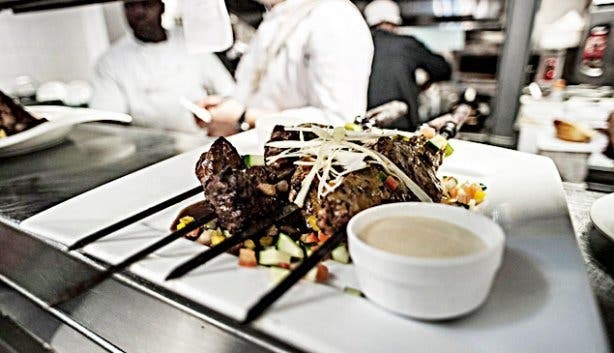 Main courses are delicious, and the talent of the Stardust chefs will be shown on your plates as well. Factoring in the awesome entertainment included, the evening turns out to be quite worth it. 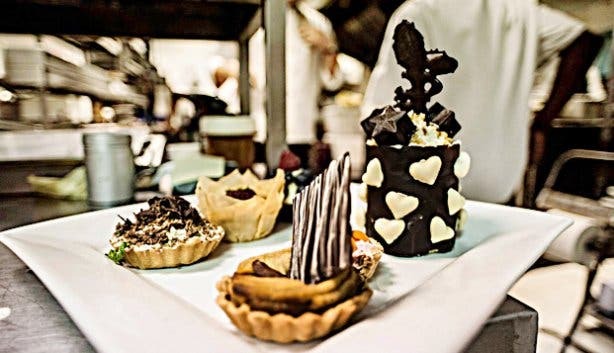 Expect to be set back between R135 and R260 for an entrée; sweet treats like chocolate malva pudding and crème brûlée are R65, and a super indulgent dessert platter which serves samples of crème brûlée, chocolate malva and halva ice-cream costs R195 for four people. Bar Times: Tuesday – Saturday: 6pm – late. The performances start from 8pm until well over midnight. 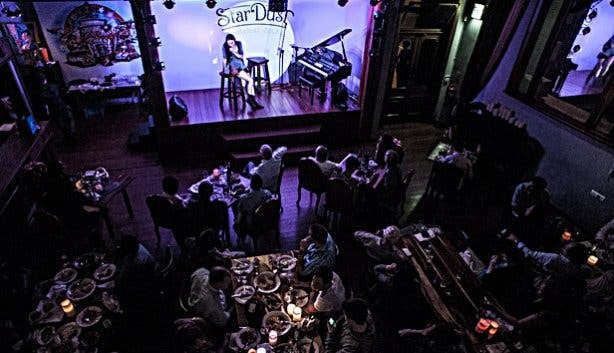 In the festive season (November - December), Stardust is open Monday - Saturday for lunch from 12:00 – 16:30. Bookings are essential, especially over weekends. Darlings, be sure not to miss the stage production of the Absolutely Fabulous tribute show. 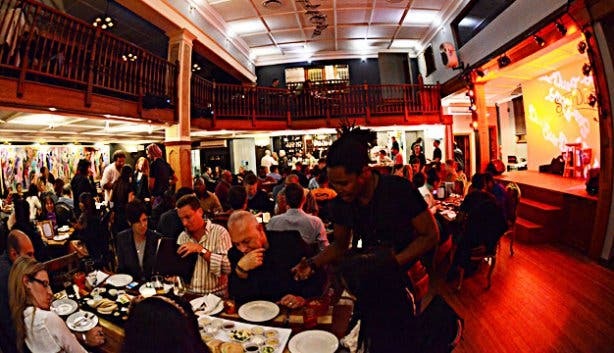 Find out about another theatrical dining spot with our overview of dinner theatres in Cape Town. If you're looking for a more intimate experience be sure to check this session out.